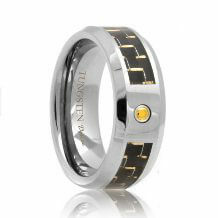 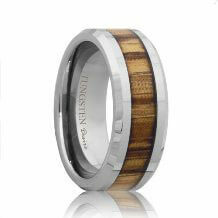 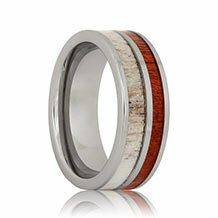 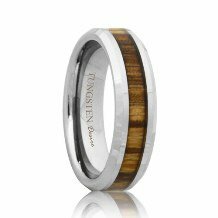 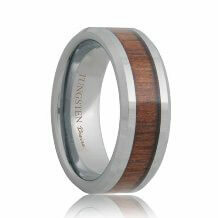 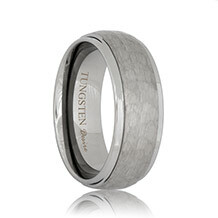 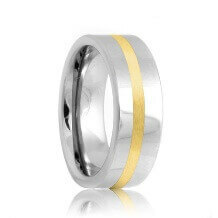 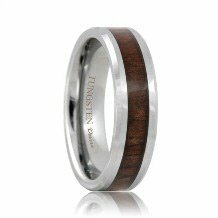 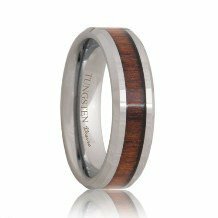 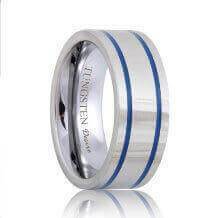 Tungsten rings with inlay is the merging of one or more materials into a tungsten carbide ring. A channel is created into our tungsten carbide bands and a strip of material is inlaid into the center. 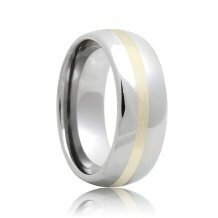 Inlay a precious metal such as silver, gold, palladium, or platinum into the tungsten ring produce brilliant and distinguished tungsten inlay rings. 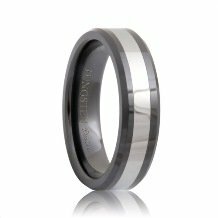 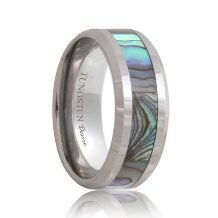 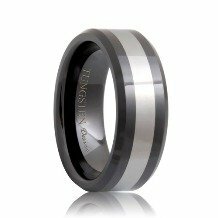 Select carbon fiber inlay tungsten rings possess a modern look and ceramic inlaid tungsten bands merge strength and style.